Love alcohol? Don’t worry, Seoul has got you covered! Koreans love to drink and what I learned from them was that, mix Soju with beer and put a spoon or chopstick inside the glass forcefully to make a bubble. 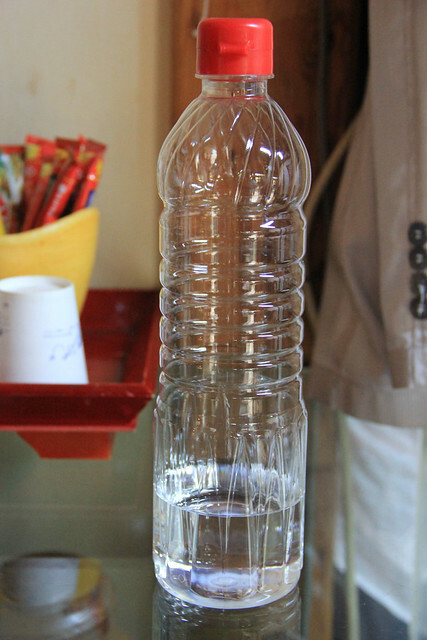 Drink the whole shot and tap the shot glass upside down on top of your head to make sure you drank the whole thing. Crazy huh, but nope, I did not do that. For me, that’s for the game of the drunkards. 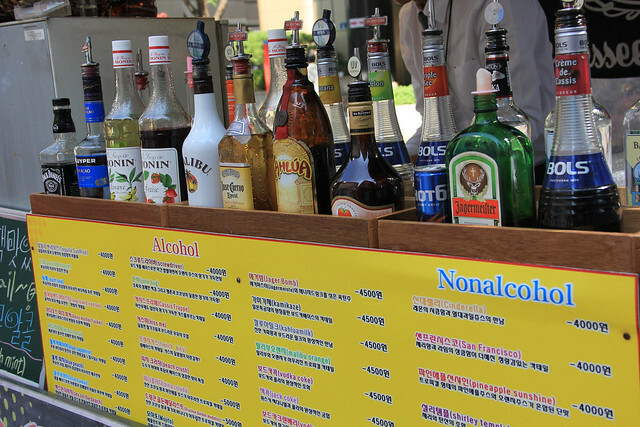 So, here’s how to get drunk in Seoul, South Korea. 1. Looking for alcohol in the morning and yet you want a cup of coffee, first? Well, Seoul has an answer for your cravings. 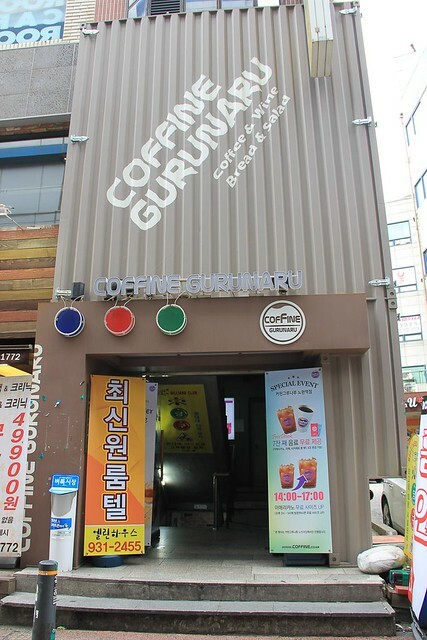 They have “Coffine“, coffee with wine. I never tried it but it sounds interesting. Try it for yourself, then. 2. Feel like drinking while walking? 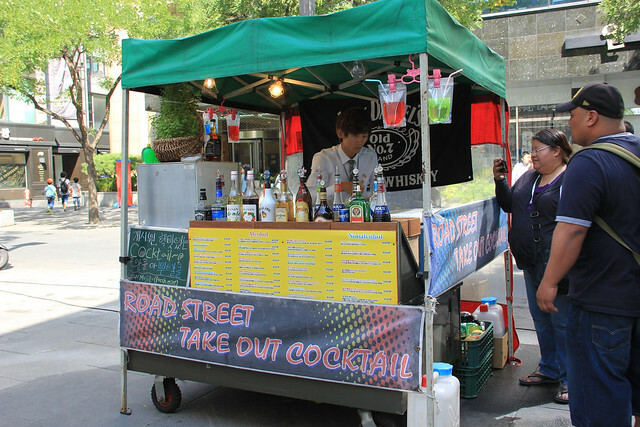 They serve alcohols on the road, street-alcohol! 3. 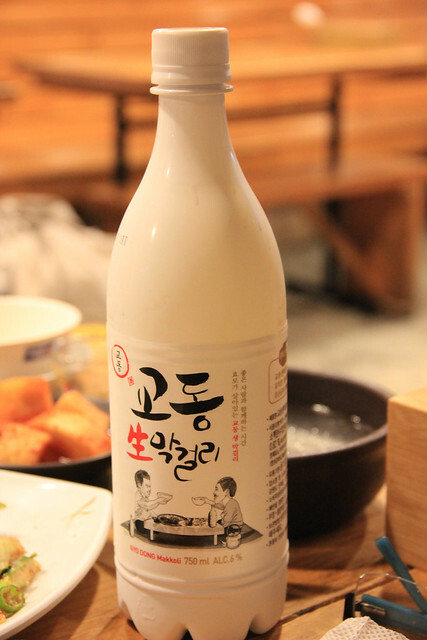 Soju is very expensive in other country like Singapore. It costs for around USD8 while in Korea, it only cost around USD2 or less. 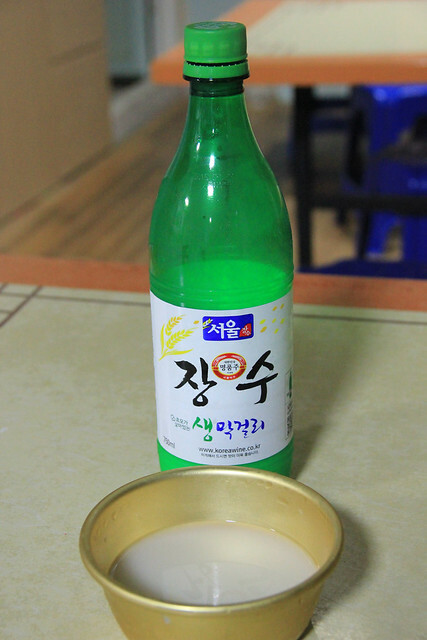 Haven’t tried Soju? Try it and if you are in a restaurant and travelled alone, ask the waiter how to mix it with beer (they have this technique of mixing it) and they will gladly teach you. 4. Don’t want to spend for an alcohol? 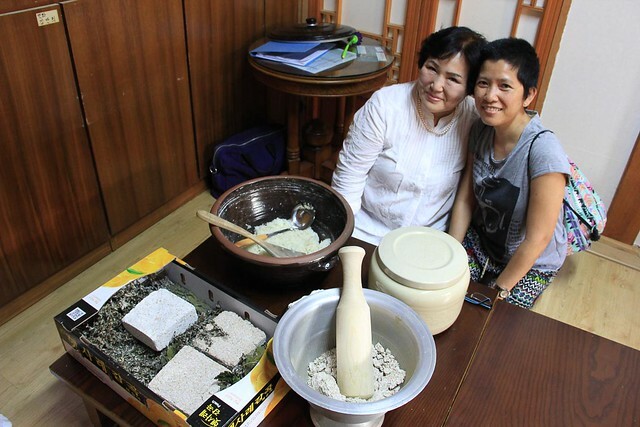 Visit Bukchon where you can taste Hyangonju, a clear rice wine made with glutinous rice as the starch source. And be lucky if you can meet the only Certified Craft Master of the said wine. 5. Still don’t want to spend? 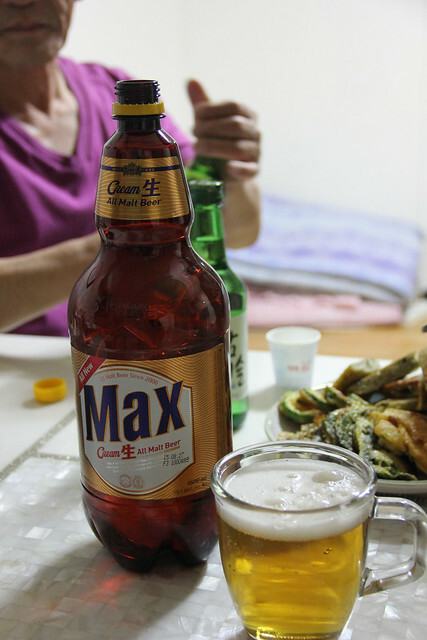 Try to visit your Korean friends if you have any, and they will gladly serve you beer.